Times like these call for a financial services partner that has stood the test of time Established in 1856 as Manufacturers and Traders Bank, today we’re the M&T Bank Corporation, one of the 20 largest US headquartered commercial bank holding companies, with current assets of $79 billion (as of June 1, 2011) and over 700 branches, free account access at more than 2,000 M&T Bank ATMs and nearly 13,000 employees throughout New York, Maryland, Pennsylvania, Washington, D.C., Virginia, West Virginia, New Jersey, Florida, Delaware and Toronto, Canada. The Maryland Business Incubation Association (MBIA) was founded in 2002 to advance business incubation in Maryland. Representing 22 incubators, MBIA supports nearly 550 companies across the state in both urban and rural areas. Since its inception, our incubators have generated 11,800 jobs, making it equivalent to one of the state’s largest employers. Our incubators reflect the diversity of industry in the state, from biotechnology to IT. We continue to evolve to capture and grow the latest technologies that our economy generates, most recently in clean tech and cyber security. The Maryland Department of Commerce focuses on attracting, retaining, and expanding businesses and creating jobs in Maryland. The department will also place a renewed focus on better serving the diverse industries and geographic regions of the state, and marketing Maryland’s many assets to companies across the nation and abroad. In the world of biologics, MedImmune has established itself as a true visionary, with one of the most robust pipelines in the biopharmaceutical industry. From groundbreaking research and development, to state-of-the-art manufacturing, to product commercialization, every day we're touching lives. We're proudly united by the spirit of innovation, the heart of inspiration, and the strength of integration, as we advance science for better health. The Mid-Atlantic Venture Association represents the full spectrum of private equity and venture capital firms with investment interests in the mid-Atlantic and beyond, entrepreneurs, and their strategic partners. MAVA provides a wide range of programs, information and forums designed to stimulate revenue and company growth, facilitate quality deal flow, encourage collaboration, and foster relationships among entrepreneurs, investors, strategic partners and customers. The MITRE Corporation is a not-for-profit company that operates multiple federally funded research and development centers (FFRDCs). The Montgomery County Chamber of Commerce (MCCC) provides an effective voice for a diverse, innovation-driven economy to ensure business success. Its active membership includes small, medium, and large organizations representing a wide range of businesses and industries. Through effective advocacy, programs and events, MCCC helps its members succeed in business. 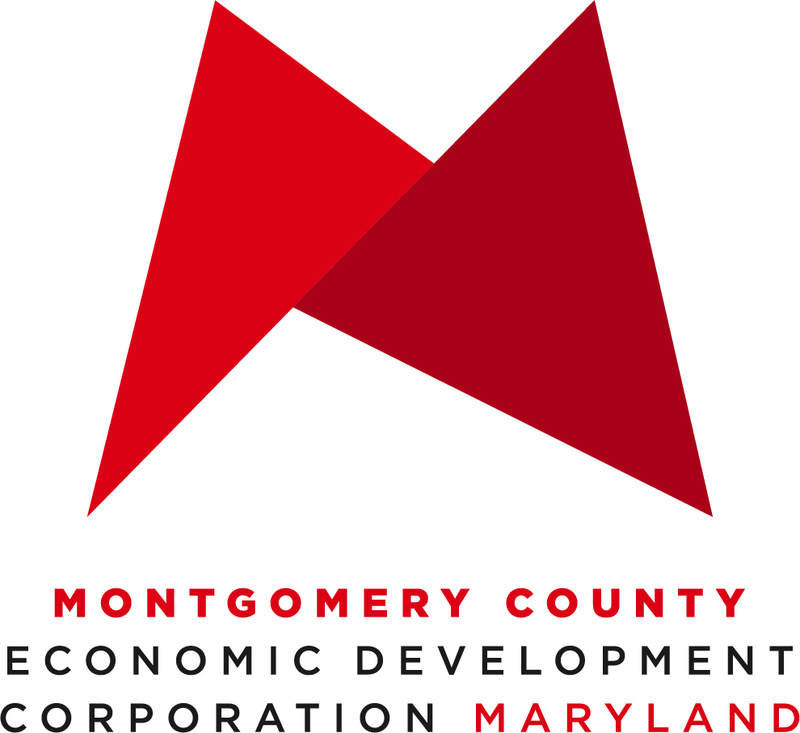 The Montgomery County Economic Development Corporation (MCEDC) brings a big and bold approach to achieving greater economic competitiveness and prosperity across Montgomery County, MD. A nonprofit organization with a fresh public/private perspective, entrepreneurial spirit, and proactive approach to economic development, the MCEDC is focused on maximizing Montgomery County’s rich diversity of people, talent, and multitude of workforce and business expertise to keep it at the leading edge of today’s hyper-competitive economic development environment. Comprised of a highly-inclusive team of 11 on its Board of Directors, the MCEDC is committed to upholding and extending the County’s vibrant community and leveraging the advantages it brings for the future of business across the region. 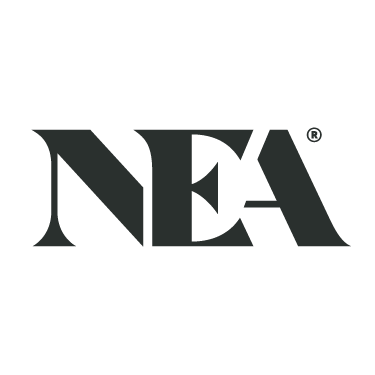 As one of the world's largest and most active venture capital firms, NEA has developed deep domain expertise and insight into our industries of focus. We channel that knowledge into every technology and healthcare investment we make -- at any stage, in any location, around the globe. Noble Life Sciences is a preclinical contract research organization (CRO) owned and operated by scientists with decades of experience in drug, vaccine, and medical device development. In addition to offering GLP and non-GLP services including in-vivo and in-vitro specialized models, Noble's team of scientists implement effective and efficient approaches to help guide your research and development programs. 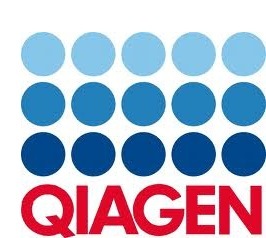 QIAGEN was founded 1984 as a spin-off at the University of Düsseldorf. Since then the company has continuously developed and turned into what is today the world's leading provider for innovative sample and assay technologies for research in molecular diagnostics, applied testing, pharma and academic research from any biological sample. Our mission is to enable our customers to achieve outstanding success and breakthroughs in life sciences, applied testing, pharma, and molecular diagnostics. We thereby make improvements in life possible.Our commitment to the markets, customers, and patients we serve drives our innovation and leadership in all areas where our sample and assay technologies are required.The exceptional talent, skill, and passion of our employees are key to QIAGEN’s excellence, success and value. The mission of Rockville Economic Development, Inc. (REDI) is to assure the City’s future economic vitality. From accessing funding sources to workforce development…from educational programming to market intelligence…from advisory services to introductions to key decision-makers…REDI helps companies grow by providing knowledge, access, resources, and direction to companies at all stages of growth. REDI offers its resources to the community free-of-charge, and welcomes inquiries and referrals. SR One is the corporate venture capital arm of GlaxoSmithKline. The firm invests globally in emerging life science companies that are pursuing innovative science which will significantly impact medical care. We have a team of investment professionals, located in the US and UK. As a Team, our experience spans basic science, industry and the market. TATRC fosters research on health informatics, telemedicine/m-Health, medical training systems, and computational biology, and promotes and manages science and engineering in other key portfolios. Through an extensive network of partners, TATRC is focused at both ends of the research spectrum, exploring models of high risk and innovative research, and putting research findings into the hands of warfighters while looking toward wider civilian utility. TATRC augments core medical research programs through special funding and partnership opportunities. The Maryland Tech Council is the largest technology trade association in the state with more than 500 members and representing 250,000 people in Maryland and the region. MTC has two major divisions: MdTech, which services the advanced technology community, and MdBio for the region's biotechnology community. MTC is the premier organization in the mid-Atlantic for providing professionals access to the technology and biotechnology industry leaders from Maryland, DC and Virginia. BioHealth Innovation, Inc. is a proud member of the Maryland Tech Council. Everything we do, we do because we believe in making a meaningful difference in the lives of those we serve. We do this through teams of specialists, using an established method designed to maximize the client experience. We assist clients in reaching their goals using insurance, financial, benefits, and advisory services.